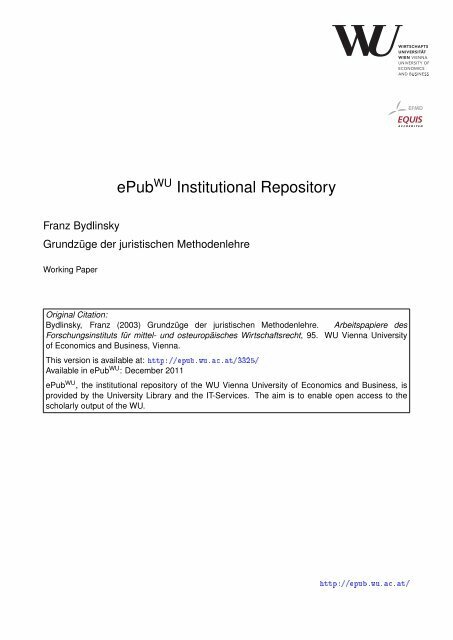 Franz Bydlinsky ePub WU Institutional Repository Grundzüge der juristischen Methodenlehre Working Paper Original Citation: Bydlinsky, Franz (2003) Grundzüge der juristischen Methodenlehre.  Arbeitspapiere des Forschungsinstituts für mittel- und osteuropäisches Wirtschaftsrecht, 95. WU Vienna University of Economics and Business, Vienna. This version is available at: Available in ePub WU : December 2011 ePub WU , the institutional repository of the WU Vienna University of Economics and Business, is provided by the University Library and the IT-Services. The aim is to enable open access to the scholarly output of the WU. Seite 4 und 5: 1. Die angebliche „Schaukel“ ..